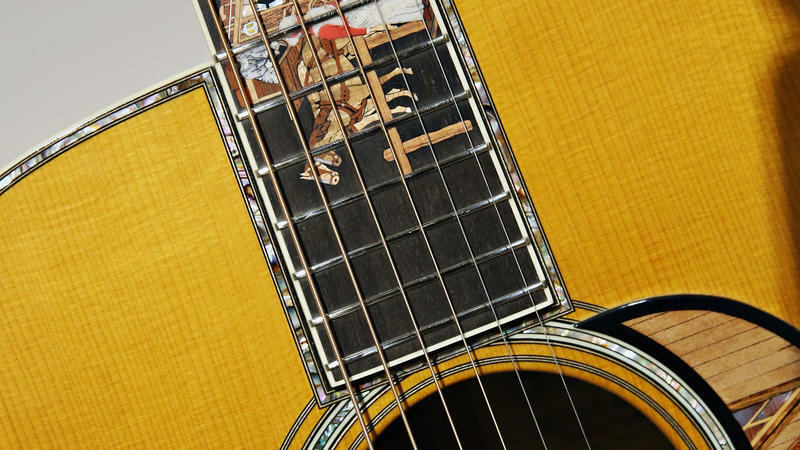 At a meeting in Geneva today, the treaty organization that shook the music industry with new trade regulations on rosewood took formal action to clarify and potentially ease some of the regulations. Rosewood is a prized "tonewood" used for musical instruments from guitars to clarinets and oboes. The treaty cracked down on the material's international movements late last year to combat worldwide depletion of rosewood trees, driven by China's burgeoning demand for rosewood furniture. 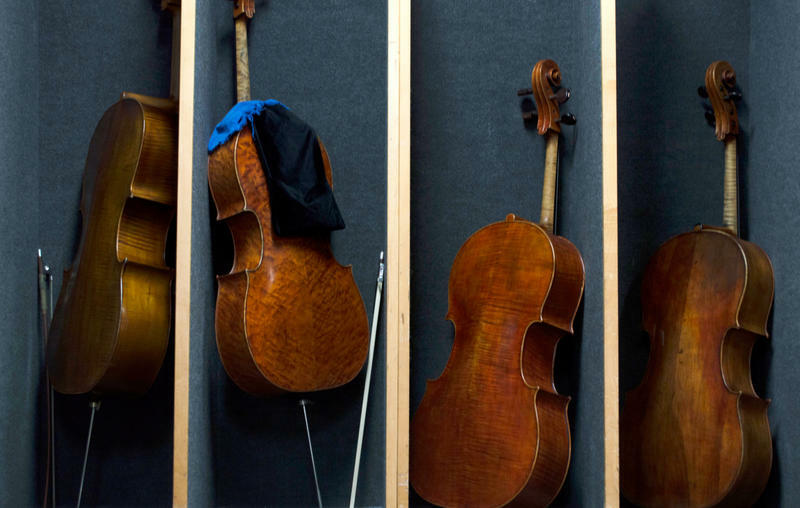 Chicago Symphony Orchestra cellist Dan Katz has two cellos. The better one — the one he prefers to play with the orchestra — is 200 years old and has rosewood tuning pegs. When the orchestra went on an 11-concert European tour in January, he purposefully left it home. "I worry with that instrument about international travel now, because of those pegs," Katz said after rehearsing for a performance of Schubert's Ninth Symphony earlier this month. This story is part two of a two-part investigation. Read part one here. 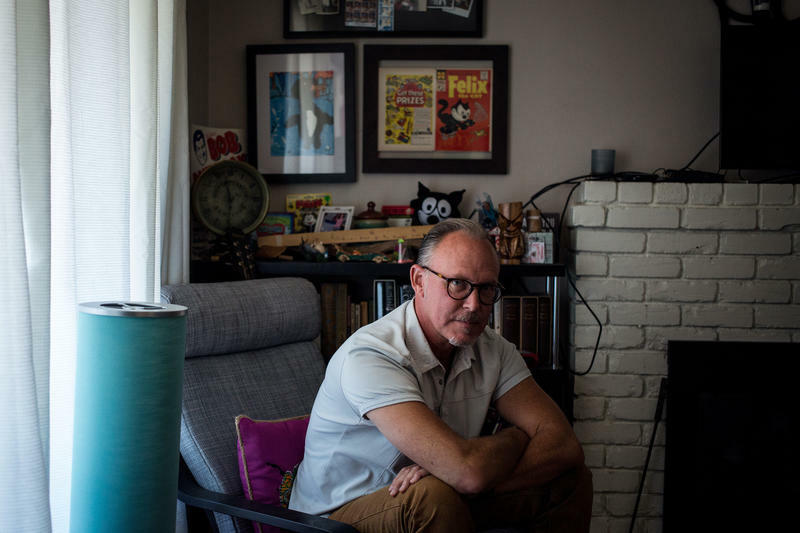 Shortly after Ed Howard's father was diagnosed with an advanced form of cancer and given six months to live, Howard and his sister Kathy Howard-Almagor sat down and talked about what to do. One worry was their dad's funeral arrangements. They decided Kathy would call around to some funeral homes to figure out how much their father's arrangements would cost. 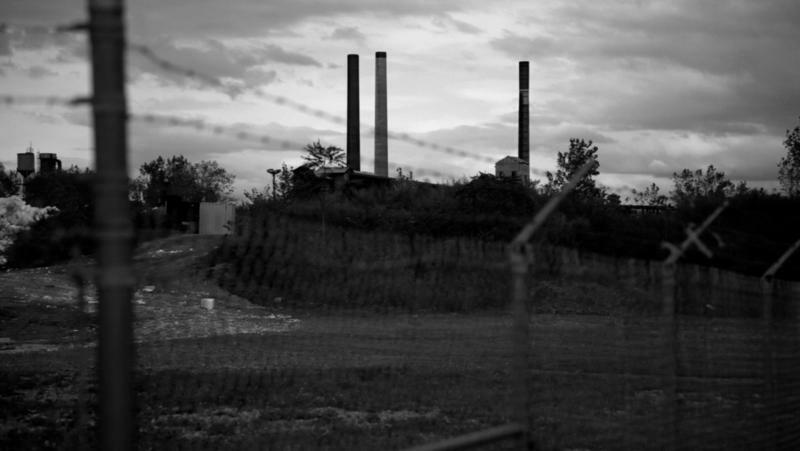 Residents of an upstate New York town who've long associated their illnesses with the air they breathe may finally get some answers about the health effects of living next to a toxic polluter. The town of Tonawanda lies in the shadow of Tonawanda Coke Corp., whose ovens heat coal into material used for the iron and steel industries, and release toxic chemicals into the air. A payday loan is a costly form of credit operating on the fringes of the economy. That's why the target of a new crackdown by federal regulators may surprise you: Instead of a forlorn-looking storefront with a garish neon sign, it's your familiar neighborhood bank. 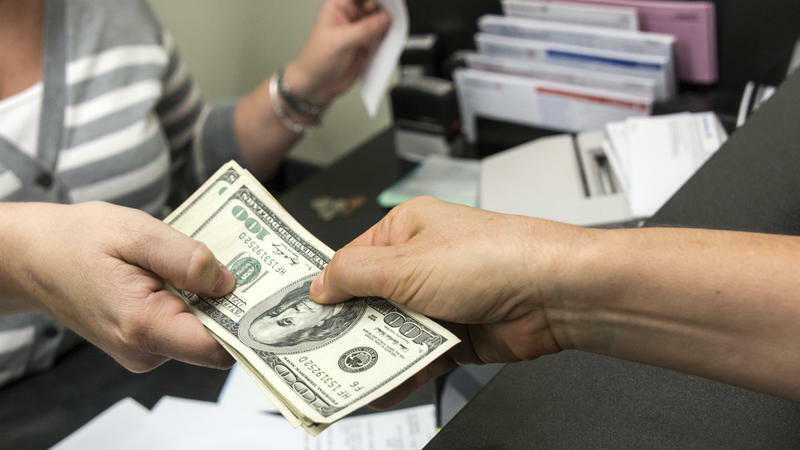 A small but growing number of banks, including some major players, have been offering the equivalent of payday loans, calling them "deposit advances." That is, at least, until bank regulators stepped in Nov. 21 and put new restrictions on the loans. 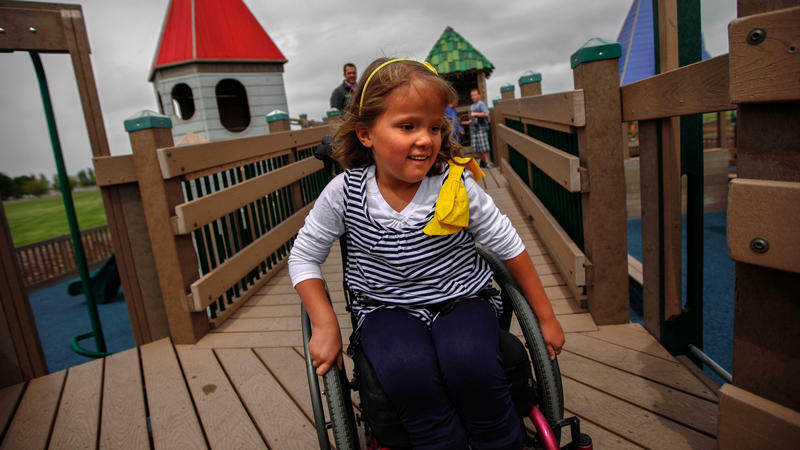 Last year, the federal government made accessibility standards at playgrounds mandatory under the Americans with Disabilities Act so that children with disabilities can more easily play alongside typical kids. But whether children with disabilities are able to enjoy their new civil rights to play may depend on where they live, and the design decisions their cities and towns made when they built local playgrounds. 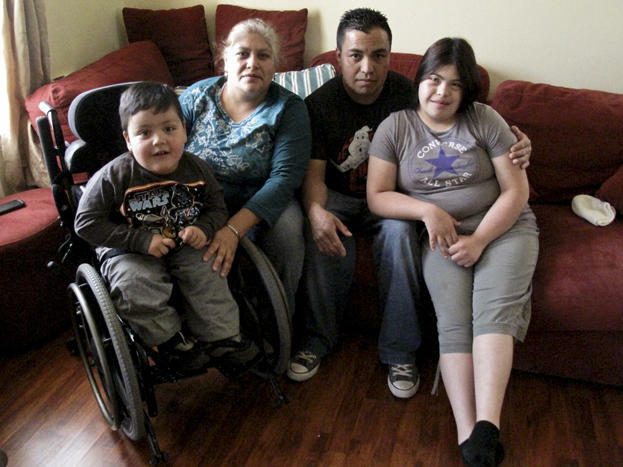 For 3-year-old Emmanuel Soto, who has spina bifida and uses a wheelchair, the local playground's design doesn't work. It wasn't just a mindless energy burn. Many have called play the work of childhood. Play teaches children how to make friends, make rules and navigate relationships. 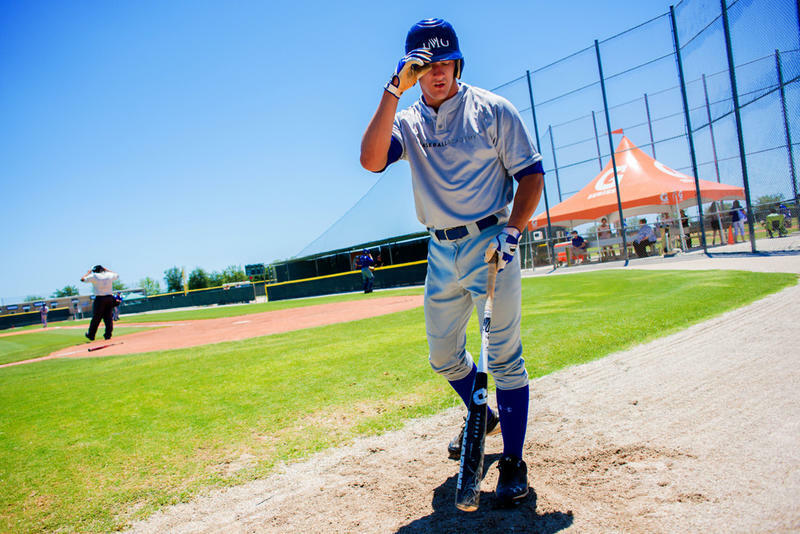 If you have ever dreamed of playing big-league baseball, chances are the dream started to fade sometime in high school. It gradually becomes clear: You won't be starting in Game 7 of the World Series, and tipping your cap after hitting a walk-off homer. So at some point you go from player to fan — watching others chase greatness on the diamond. But not every baseball dreamer is willing to give up so early. And in Bradenton, Fla., there's a place that lies somewhere between the Little League field and Yankee Stadium. DALTON, Mass. – If you were driving through this small town along the Housatonic River in the Berkshires, here's something you might not think about: All the bills in your wallet are visiting their birthplace. 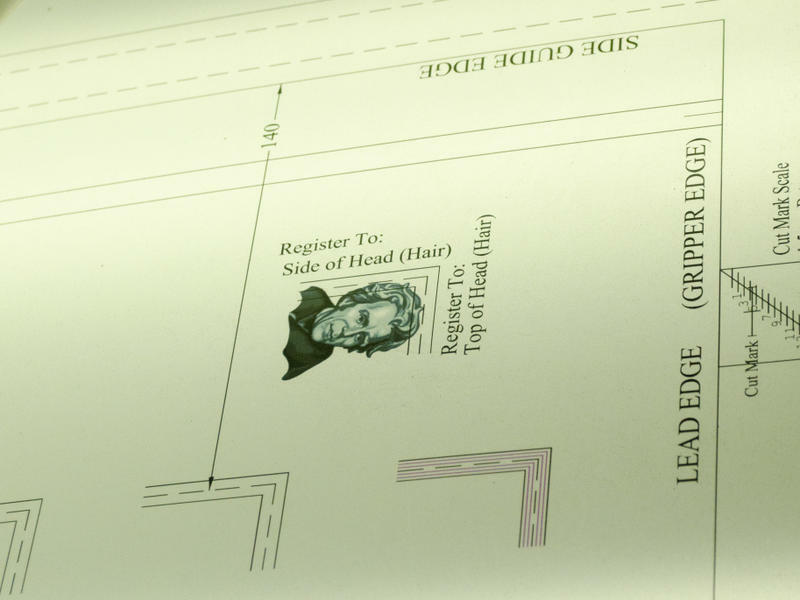 The paper for U.S. currency, the substrate of everyday commerce, has been made here since 1879 by the Crane family. Crane & Co. vice president Doug Crane represents the eighth generation descended from Stephen Crane, who was making paper before the American Revolution. 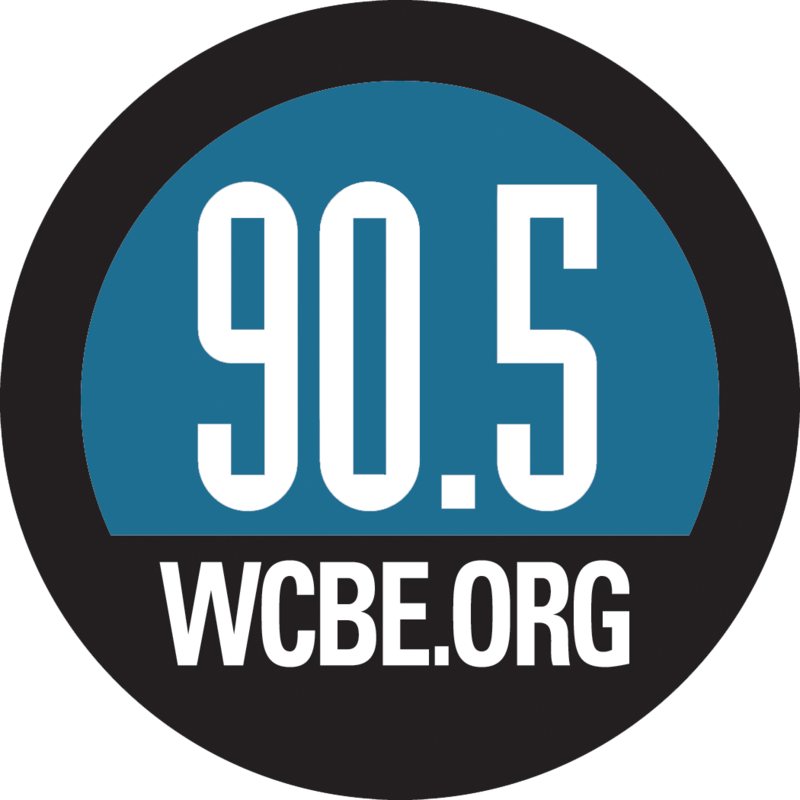 He gave NPR reporters a behind-the-scenes tour and talked about his company. Should We Kill The Dollar Bill? 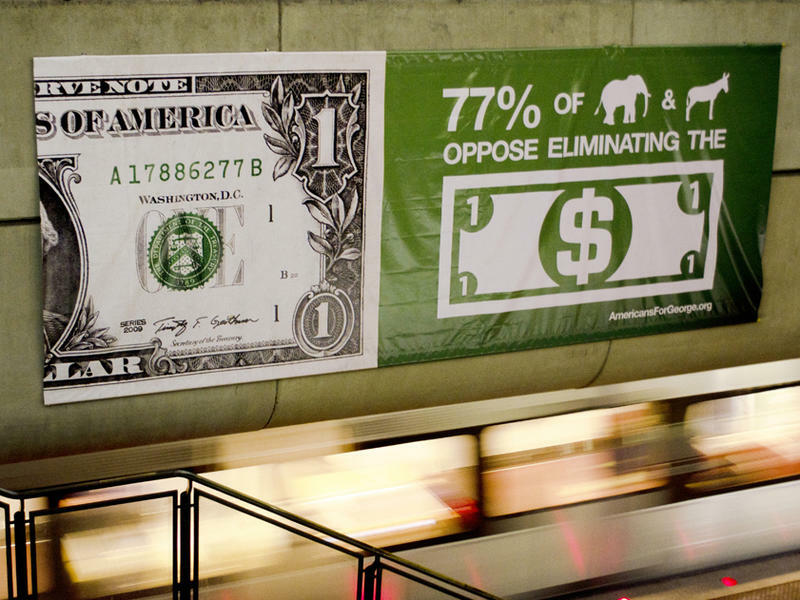 Our story begins last month inside a busy Washington, D.C. subway station plastered with posters of giant dollar bills. One of them says: "Tell Congress to stop wasting time trying to eliminate the dollar bill." Another asks: "Do you heart the dollar?" Political fights in the nation's capital normally involve billions or even trillions, not single dollars. What's going on here? The federal government will stop minting unwanted $1 coins, the White House said Tuesday. The move will save an estimated $50 million a year. 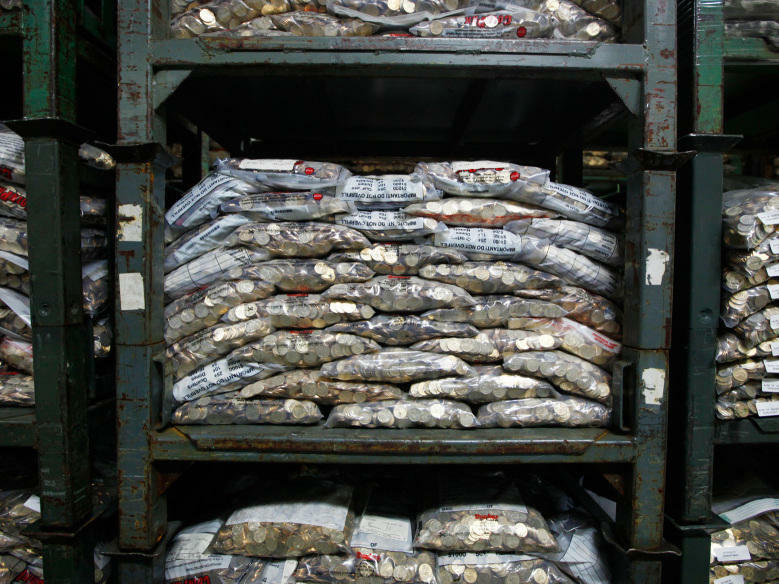 Earlier this year, we reported on the mountain of $1 coins sitting unused in government vaults. The pile-up — an estimated 1.4 billion coins — was caused by a 2005 law that ordered the minting of coins honoring each U.S. president.